It is the night before Thanksgiving and for many this is the beginning of the Christmas and holiday season. The day after Thanksgiving we go as a family to get our tree and each year the decorations get simpler and the meaning of the holiday becomes more known. We open our home more than every before and we are learning that gathering others is one of the sweetest ways to love others around us. We would like to offer you 40% off on two beautiful online course perfect for this Christmas season. We have already marked the courses on sale and no coupon is required. The first course that will lead you sweetly through Advent is Women of Advent with Sheila Atchley. If you have ever wondered about the wonder of “Advent”, what it means, and who the season is for (hint: it isn’t just for the liturgical church! ), this class is for you. If “the holidays” sometimes leave you feeling a little scattered, this class is for you. If your favorite thing to sketch or paint is faces, this class is for you. If your biggest nemesis is sketching or painting faces, this class is for you.I’d love to invite you into a different experience this Advent. 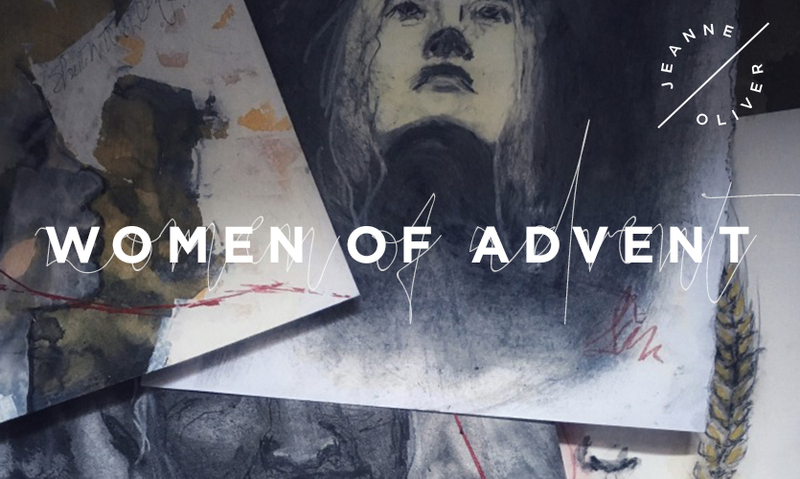 “The Women of Advent”* offers four weeks of art instruction focused on sketching and painting the face. I will share some of my best tricks and tips with you! “The Women of Advent” also includes four weeks of soul-stirring devotional content, centered around the study of the four Old Testament women found in the genealogy of Christ. how the term “atmospheric” applies to far more than just landscape art how to find the courage to make art simply, and to simply make art. To read more about this course click HERE. 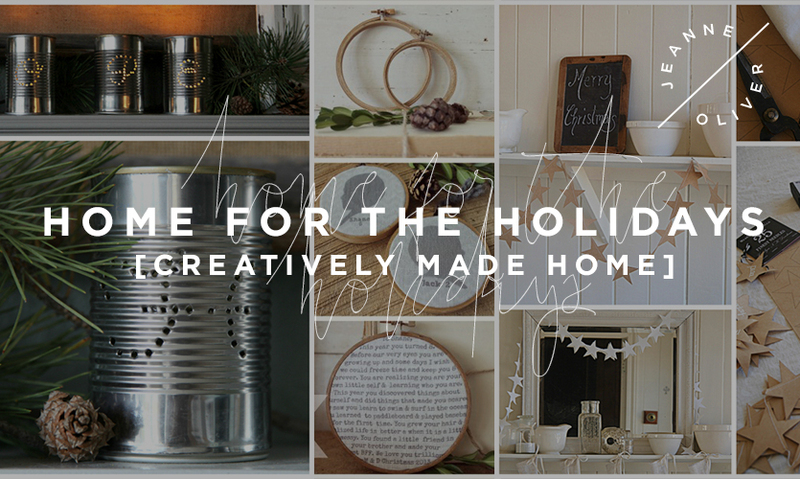 The second course is Home For The Holidays | Creatively Made Home with 8 DIY and design bloggers. Join me (Jeanne Oliver) and my friends as we celebrate loving on your home, friends and family through the holidays. This course is full of videos that will inspire you in gift giving, decorating and baking.Decorating for the Holidays | Gift Giving | The Act of Gathering You will walk away inspired as you hear about the traditions and special moments from their childhood and how they create special moments with their families today. You will be able to watch beautiful videos with gift giving ideas, decorating projects and favorite family recipes. We all want to create authentic moments with our friends and families. We all desire for the ones we love to leave our homes knowing that they were welcomed and loved. Our hope is that this course will help you slow down and find the joy and beauty in the holidays.